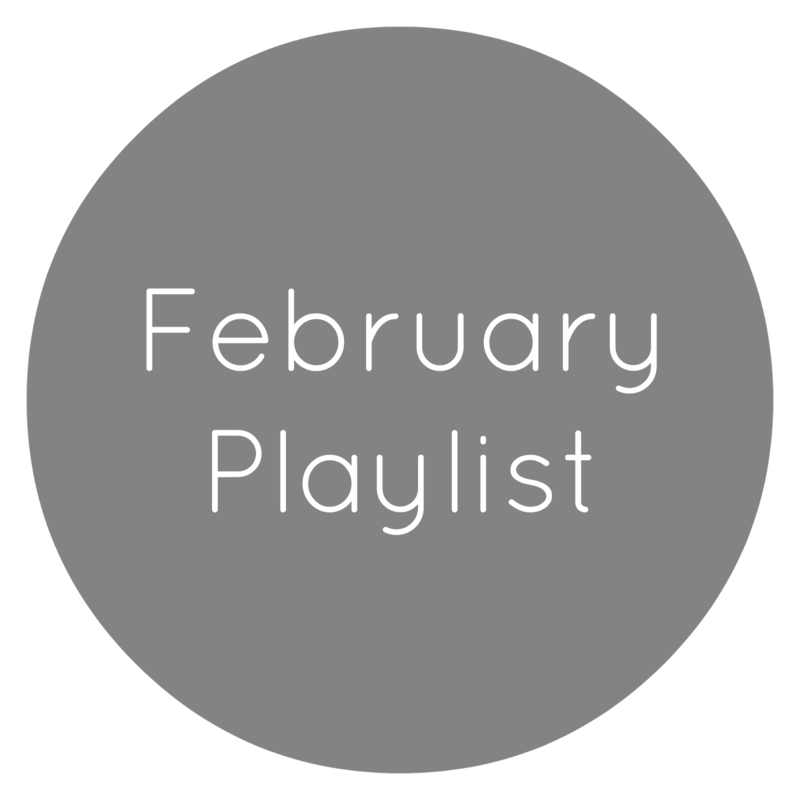 Touch Of Belle : February Playlist! My playlist this month has been VERY mixed! It's fair to say I have been loving musicals this month and I'm sure all my friends at college will agree! What music have you been loving this month? Let me know in the comments below! I'm loving Ellie Goulding too! She has been one of my favourites this month! I've been loving Clean Bandit recently as well! There songs are so catchy!